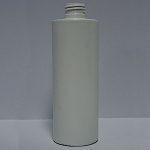 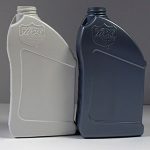 Howard Packaging provides HDPE, PETE, and PVC plastic bottles for a variety of industries, specializing in the industrial and automotive industries. 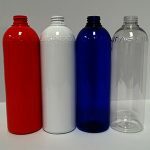 Our ability to create custom shapes and sizes means that you can easily obtain the right container for your product requirements. 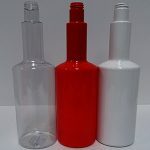 We can design and provide various container shapes and features to meet your needs, including handle, dual handle, round, funnel, cylinder, F-Style, longneck, etc. 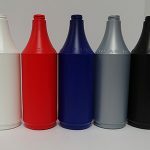 Just because we don’t list a style here, doesn t mean we dont do it! 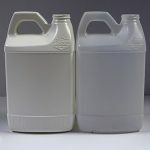 With the proper molds we can create any shape you need.